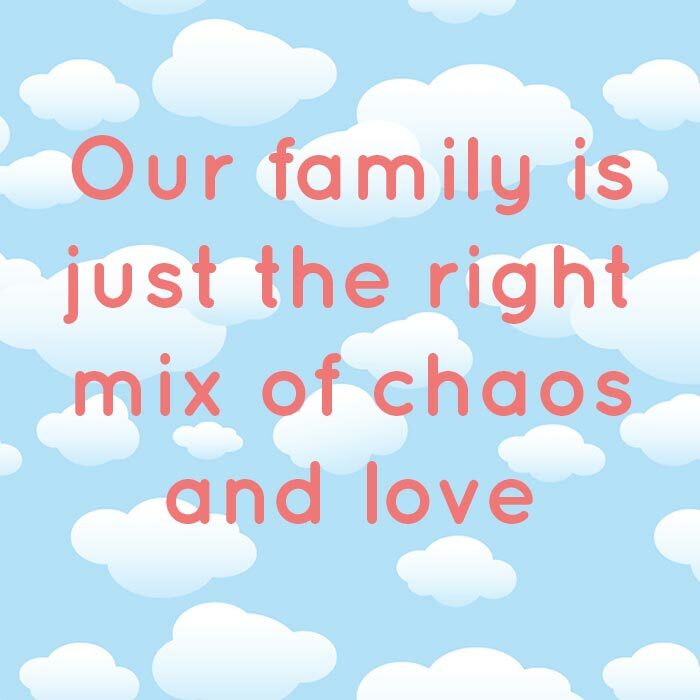 We all know a family home can be chaotic. We bet you’ve had moments where the kids are running around and shouting at the top of their lungs as they play a game outside. It’s crazy and loud, but at least they’re having fun. It’s great to see our loved ones enjoying themselves. So while families come with chaos, they also come with love and we wouldn’t have it any other way.